17499532_1702420763390315_2481588362545442689_n « Hot & Delicious: Rocks The Planet! 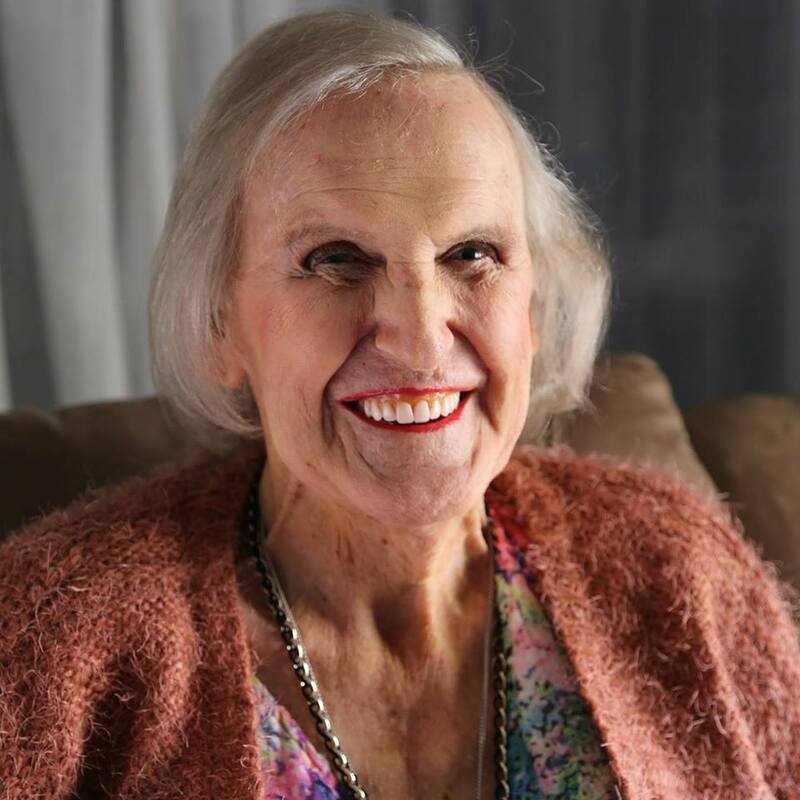 Published January 30, 2019 at 960 × 960 in Podcast feature: ‘Becoming Colleen’ transgender documentary. Mardi Gras Film Festival.